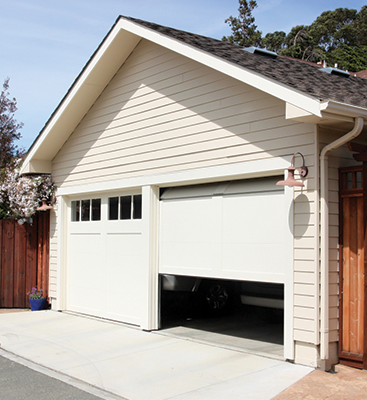 Garage door rollers are designed to make opening your garage door quiet and easy. These rollers are often made with nylon wrapped steel, plastic, or steel with or without ball bearings. They run on tracks installed on the side of the doorway, hold the door in the correct alignment and position, and decrease resistance. The smoother your rollers are, the less resistance they will experience going up and down. Like any other part, rollers will wear out and break. 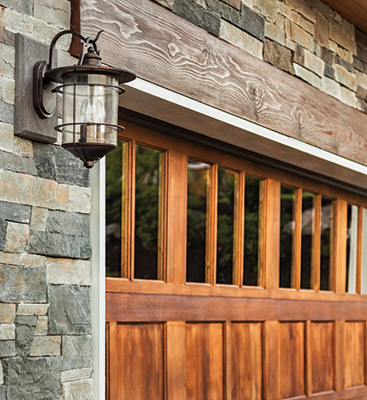 We recommend that you call the professionals at Door Doctor. 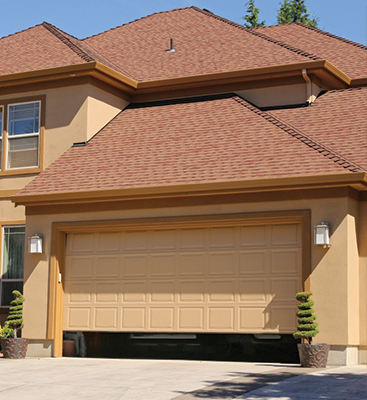 Our garage door repair company has been proudly serving Lee County for over two decades. We repair rollers, torsion springs, belts and so much more, to schedule service or if you just have questions, contact us today!